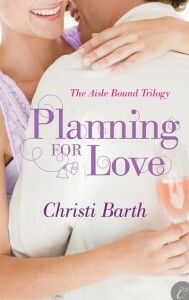 Thanks very much to Christi Barth for stopping by to tell us about her wedding-planner romance PLANNING FOR LOVE. 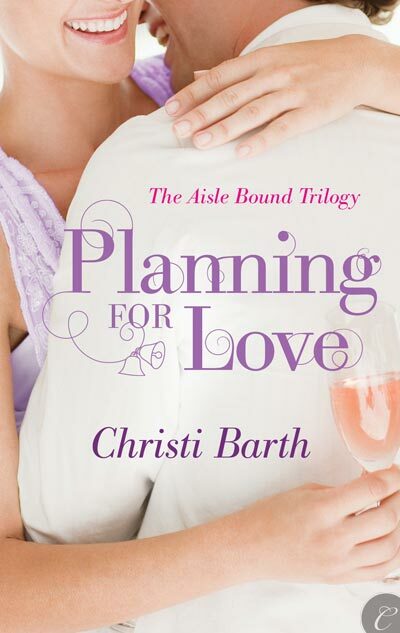 The lucky winner is…Cathy P! Cathy, it’s a digital book, so email me at romancingkatrina[at]gmail[dot]com and let me know which ereader you’d like it for. Everyone, this week you can win a banned book in honor of Banned Books Week. Hope you’re all having a great week!